Taylor Swift’s revenge-tinged new album “Reputation” soared to the top of the iTunes charts on its first day of release on Friday, earning mixed reviews from music critics while fans devoured the lyrics for clues about her latest targets. 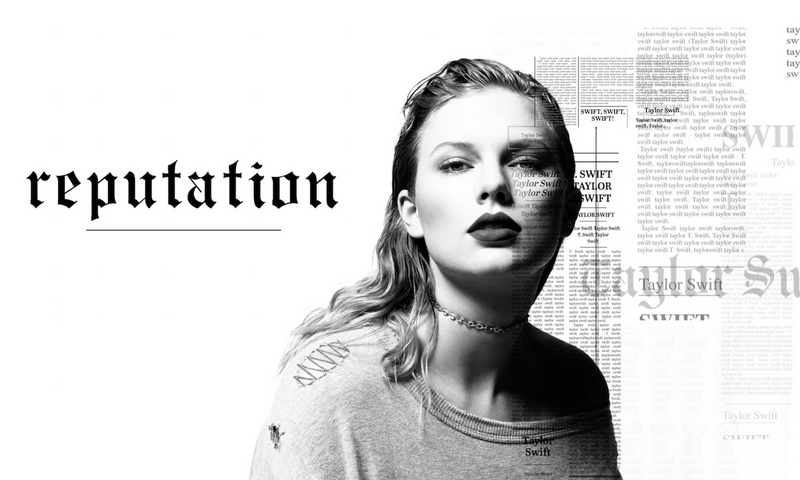 “Reputation,” Swift’s first studio album in three years, marks another transformation in image for the country-turned-pop star. It was not made available to music streaming services, in line with the singer’s previous releases. Swift, 27, is known for using her love life for inspiration without ever directly naming names. “There I was giving you a second chance, But then you stabbed my back while shaking my hand,” she sings. The 15-track album’s mix of hip-hop, dance and just one acoustic ballad projects a tougher, more vindictive image of the singer who made her name 10 years ago with yearning songs about first love and being an outsider. Swift declared that her old self was dead in “Look What You Made Me Do,” released in August as the first single from the “Reputation” album. It had the biggest YouTube debut in history with more than 43 million views in the first 24 hours.